In order to be competitive, a freelance writer has to produce a great value of high-quality texts within a short period of time. It is quite challenging. There is a range of great tools that make freelance writers’ life much easier and using them is a smart decision; here is a list of 10 great tools helpful for freelance writers. This is a thing to begin with because fast typing is extremely important for a successful freelance writer. It is needed to complete tasks quickly. If you do not want to lose your thoughts while struggling to press buttons with one finger, you should get one. There is a range of programs that you can download. It will takesome time to learn to type fast and accurate but it is worth efforts. There is a bunch of writing programs. LibreOffice Writer, WriteMonkey, FocusWriter, and other great options can become a good alternative to Microsoft Wordif you think about using something else. Some of them are for free, which is also a good advantage. The convenience is that you should be looking for. Check whetherthe chosen writing software has all the needed features or if there is an opportunity to download missing features to your PC separately. Quality content has to match certain requirements; one of them is the use of synonyms for the same word repeated often in your text. Thesauruswill help you to find words for the substitution. When writing on a specific topic requiring deep knowledge of certain terminology, you cannot survive without using specialized dictionaries. A wide range of online services is available. You can use them to find the needed sources for free and you can also pay your attention to paid pieces of software if you find them more convenient. This one is an extremely useful tool. Many online services offer to buy dissertations, essays, research, etc., and if you work for one of them, you should really get this tool because it will save your lots of time and effort; you will only need to write the text and mention the source and the program will do the rest. Lots of writing programs have a grammar checker included, the quality of those checkers may vary but they usually provide great help. Try to search for the best solution. If you are not 100% satisfied with the quality of the program you currently use, you should try out another piece of software. Grammarly is one of such solutions. It may not be perfect but it conducts more effective checking than Microsoft Word does. 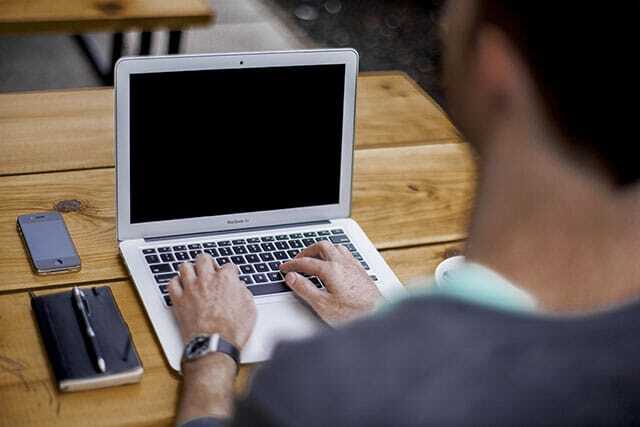 A freelance writer cannot survive without using plagiarism detection software; some of such pieces of software can conduct checking online and some of them require installation. Usually, the choice of aprogramdepends on clients’ requirements. You may need to use several different plagiarism checkers in your work. Those programs allow you to create easy-to-read and interesting content, and all you need is to write your text and use the special program to check your writing. Such a tool helps in providing high-quality works. You will receive results on the readability of your text with suggestions what should be corrected. One of the advantages of Microsoft Word is a word counter, which is a very useful tool for everyone who is at least somehow is engaged with writing, typing and so on; a number of writing programs do not have it and if you use one of them, you should obtain the needed software. A variety of online services are available for these purposes, such software should help you receive results really fast. Effective time management is vital for a freelance writer. You may regularly find yourself extremely busy with completing different tasks and a time management tool will allow you to finish your work on time. Also, you need it to spare time for day-to-day activities. It does not matter which one you choose, you should get it and use it. Getting paid is your final goal, so it is important to conduct recording of your work and calculation for your payments in details. You can simply use Excel. There are also other pieces of software that you can use to fill in with the information on what type of work you have completed, how many words it has, what your payment per word is, and, eventually, the total amount to be paid. Sharing it online with your client is a good thing. Thanks bro for the tool As I am working as freelancer so need some tool to low er the workload. I have not yet used some of these tools but these seem inspiring so I would like to use these to improve my writing style.